A one-day mountaineering class in snow climbing techniques for those who want a quick overview of how to properly use snow climbing tools. 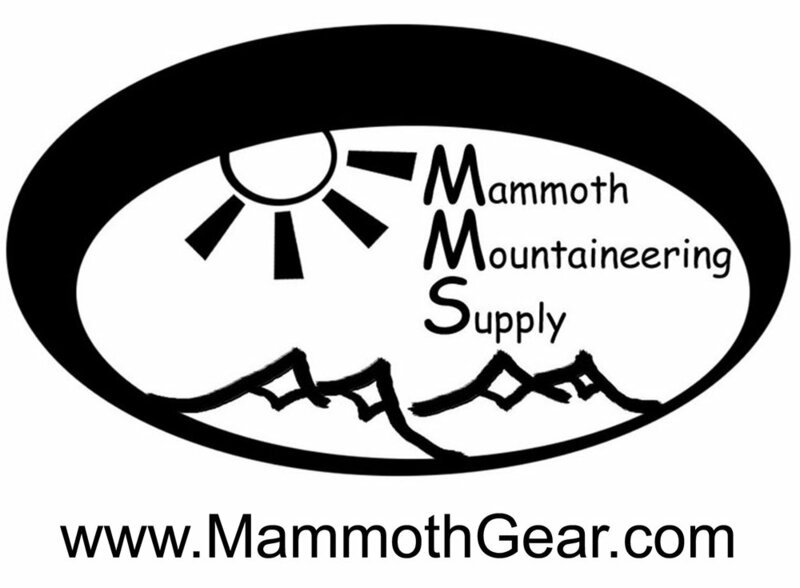 Great for backpackers, summer mountaineers, and backcountry skiers looking to take their outdoor passion to the next level. Using an ice axe and crampons without proper training can be downright dangerous. An ice axe can be your best friend if used properly and in the hand of the untrained it can become your worst enemy. The same goes for crampons. Climbing steep snow can seem relatively straightforward until something quickly goes wrong. 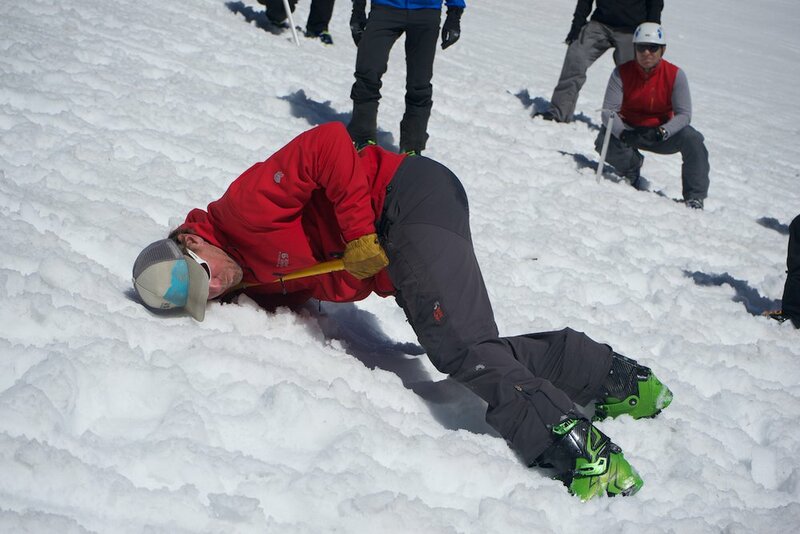 Let our trained guides show you the proper way to use these tools and the techniques to climb steep snow without falling. We conduct these classes in the Eastern Sierra around the Mammoth Lakes area from December through July (snow conditions permitting) on a scheduled and custom basis. 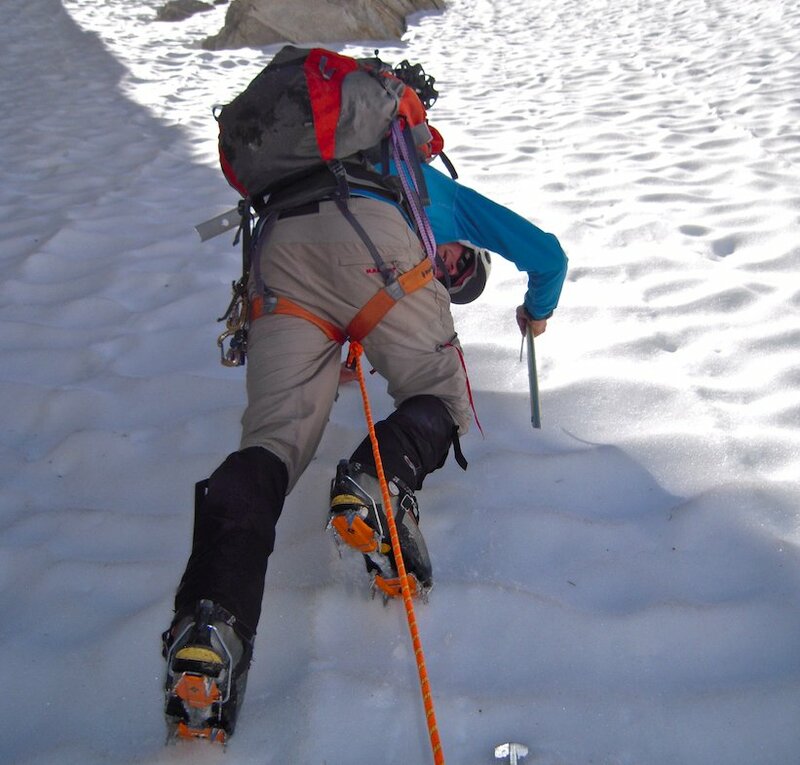 No previous experience is required for our Snow Climbing Skills Course. You should be in good physical shape.